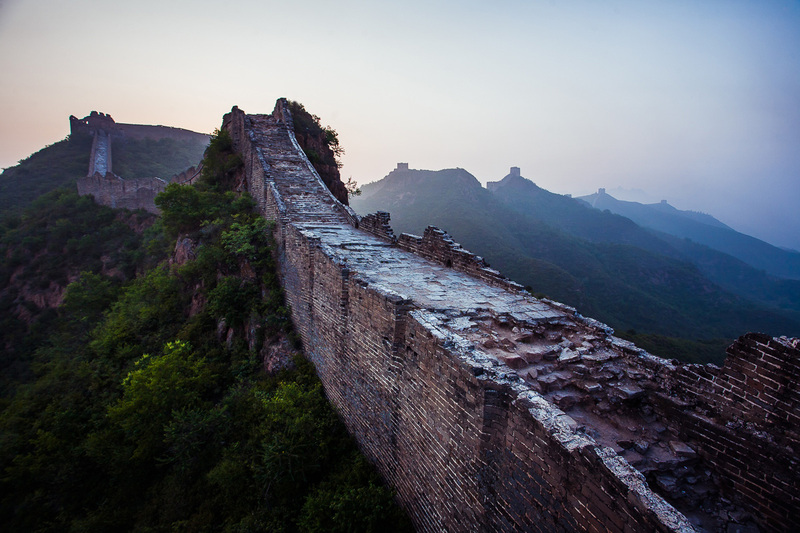 Taken just after 4am when the sun woke me.This is my favorite part of the Great Wall of China because its genuinely falling apart. There’s something honest in that. Wonderful composition and lighting. It looks so peaceful. Light and perspective makes this such a beautiful image! Please send me an e-mail and I can give you more information. Looking forward to hearing from you. This is a must see in one’s lifetime…..I can’t wait to go.